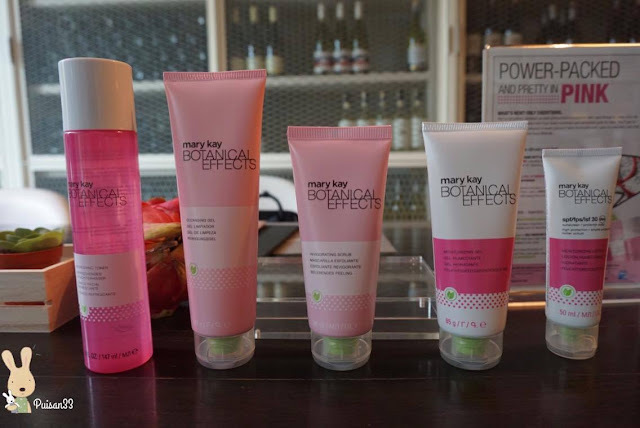 Mary Kay has revamped their Botanical Effects series into the whole new series with an antioxidant-packed infusion in every of the product and it is suitable for all skin type! The main ingredients of the products are Dragon Fruit (the ultimate super fruit) and also Aloe (dependable & legendary). Dragon Fruits are known to be rich in minerals such as iron, calcium and phosphorous. Where the dragon fruit extracts are good for antioxidants to help fight against skin-damaging free radicals.Where it also contains fatty acids and several B-complex vitamins. Aloe Vera, one of the most nutritious plants in the world, hence, we can see that it always appears in many skin cares as well as body care products. Due to it contains more than 75 types of nutrients. 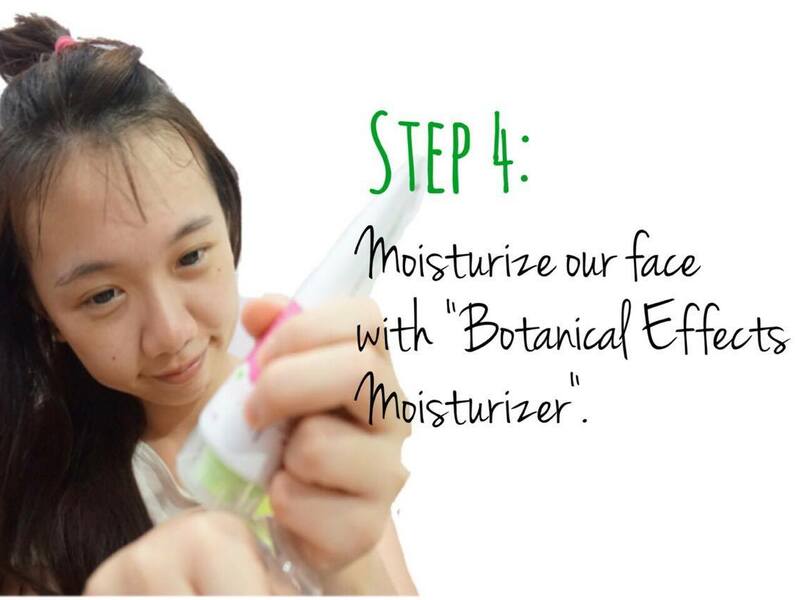 It also helps to maintain the skin's moisture barrier and it has high content of vitamin E, which act as an antioxidant as well. 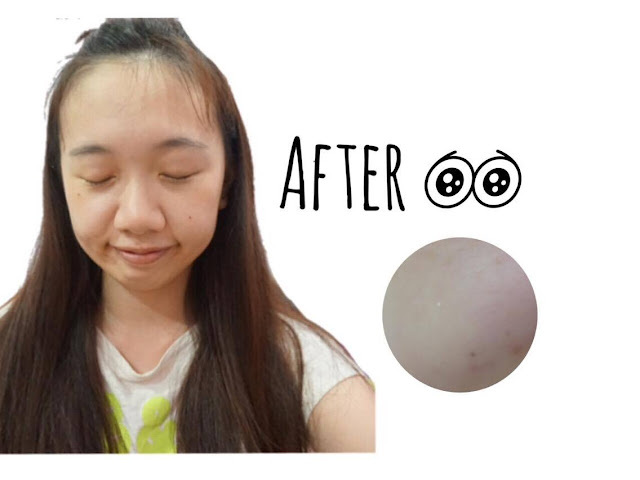 -I been using this series of products for two weeks and finally is time for me to review! I personally prefer cleanser which is not in the form of foam but is gel. Mary Kay Botanical Effects Gel Cleanser which just suit my taste! -I have a combination of oily and sensitive skin, every time after cleaning my face, I can feel the inner deep particles was removed as well, where it leaves my skin a rejuvenating moments. 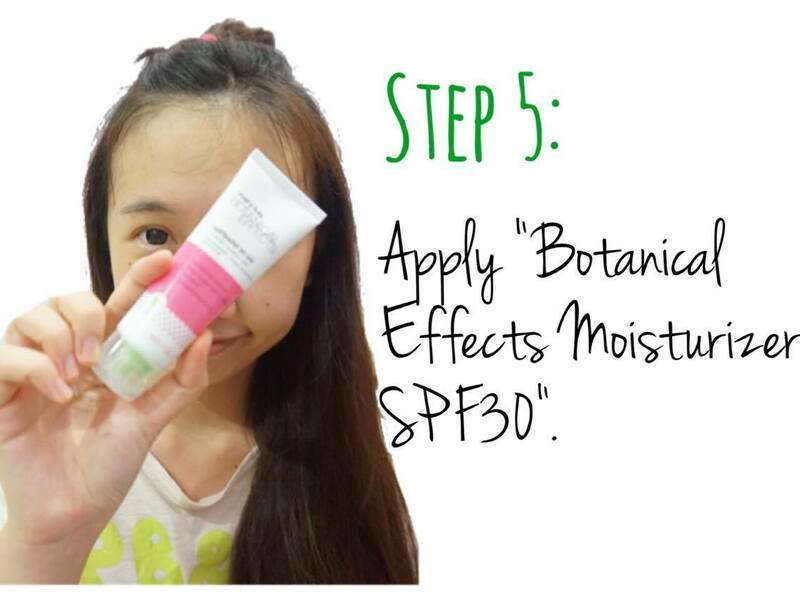 -Besides, it also dissolve all the traces of oil where for an superb-oily skin people like me definitely love this product! 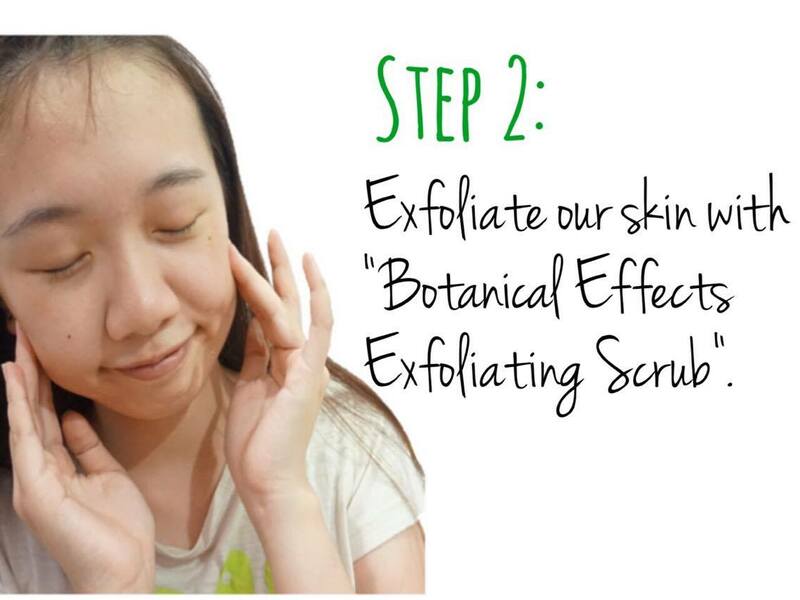 -Exfoliating scrub is more recommended to use two to three times weekly, avoid frequent usage which might hurt our skin. 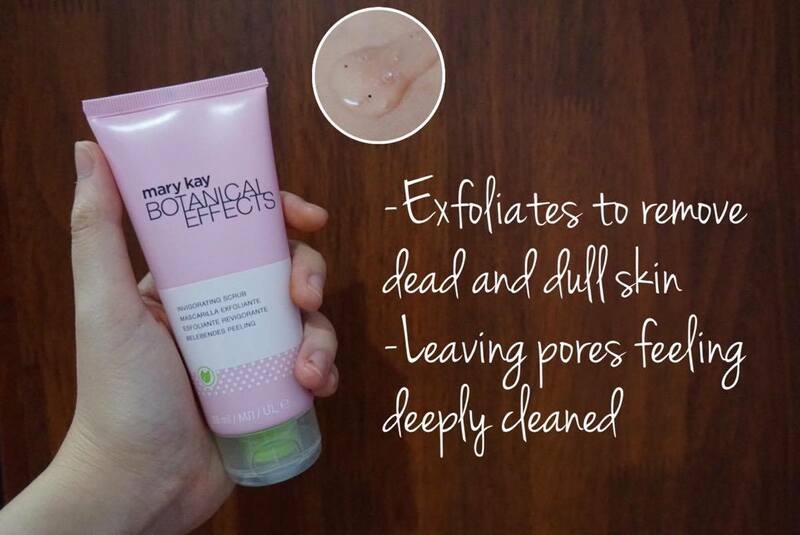 -Where the Mary Kay Botanical Effects Exfoliating Scrub consists of Jojoba beads which allows for deep cleansing. -I love to scrub till the Jojoba beads dissolve, I can feel my skin is so much cleaner. -From the picture above, you can see that the small particles which are Jojoba beads. 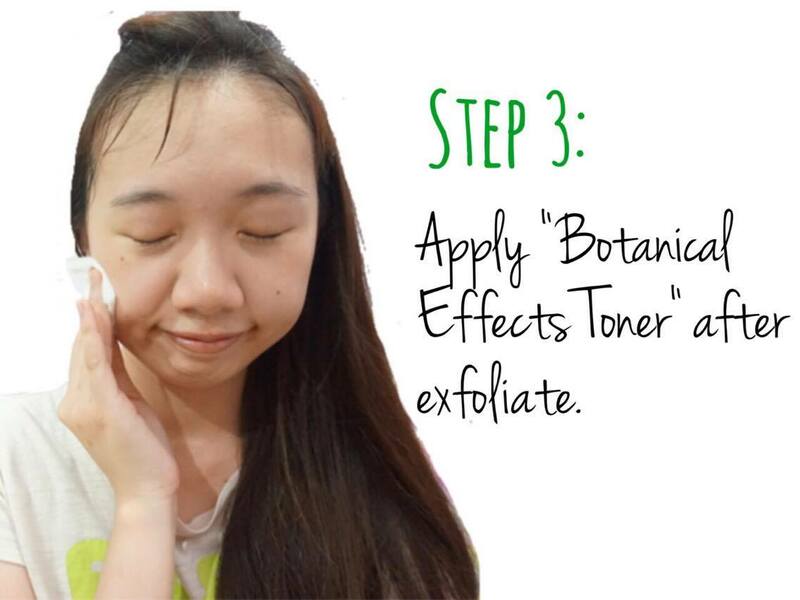 -Do you know that toner is an essential and MUST skin care product after cleaning our face for a complete clean? -The transparent color of toner which leaves my face a real fresh and relaxing time, where all dirt and traces are wiped away. -The Mary Kay Botanical Effects Toner is suitable for all skin type including sensitive skin, where I do not face any problem of skin irritation after using it. 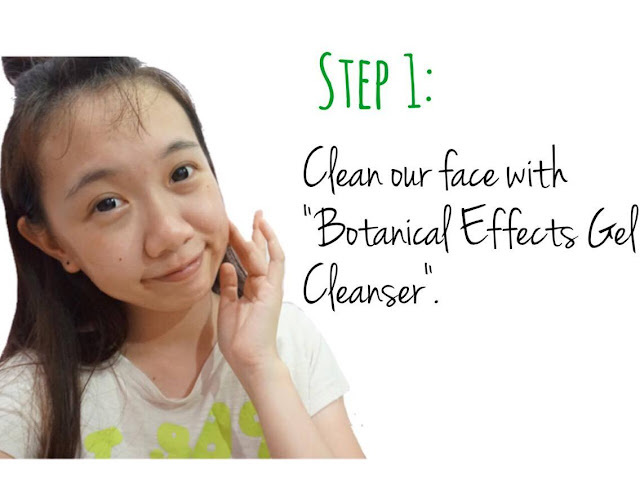 -After cleansing and scrubbing our face, now we have to hydrates our face. -If you use makeup products often like I do, I always encounter the problem of my face becomes oily after several hours, where it dues to our skin do not have enough water and dehydrated. 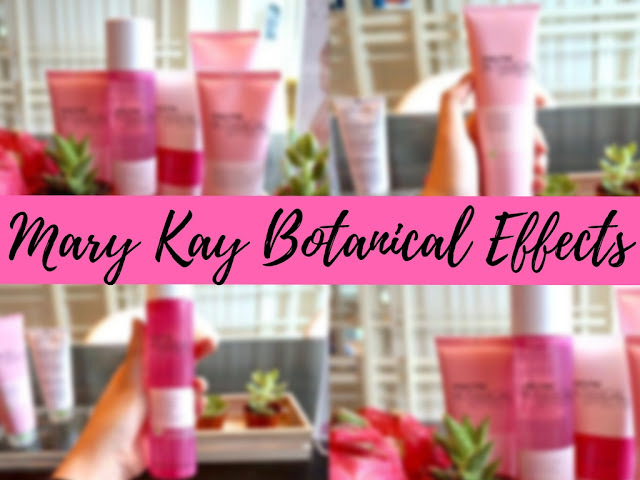 -Mary Kay Botanical Effects Moisturizer can keep my skin up to 12 hours as what prescribed by the product itself! 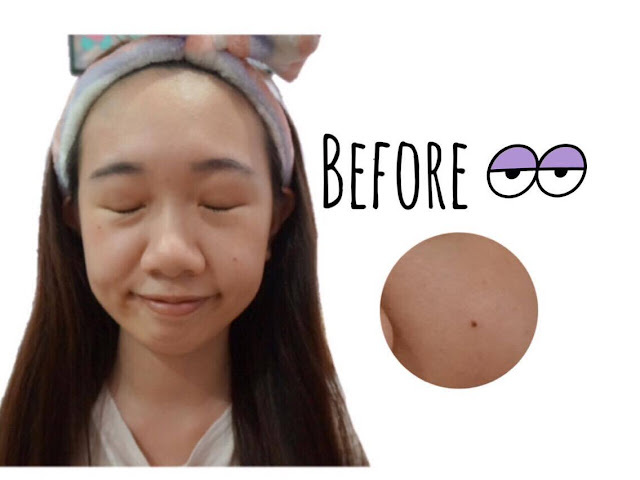 -My makeup can now stay so long and I no longer have to worried of smudging of eyeliner which is a disaster for every girl! 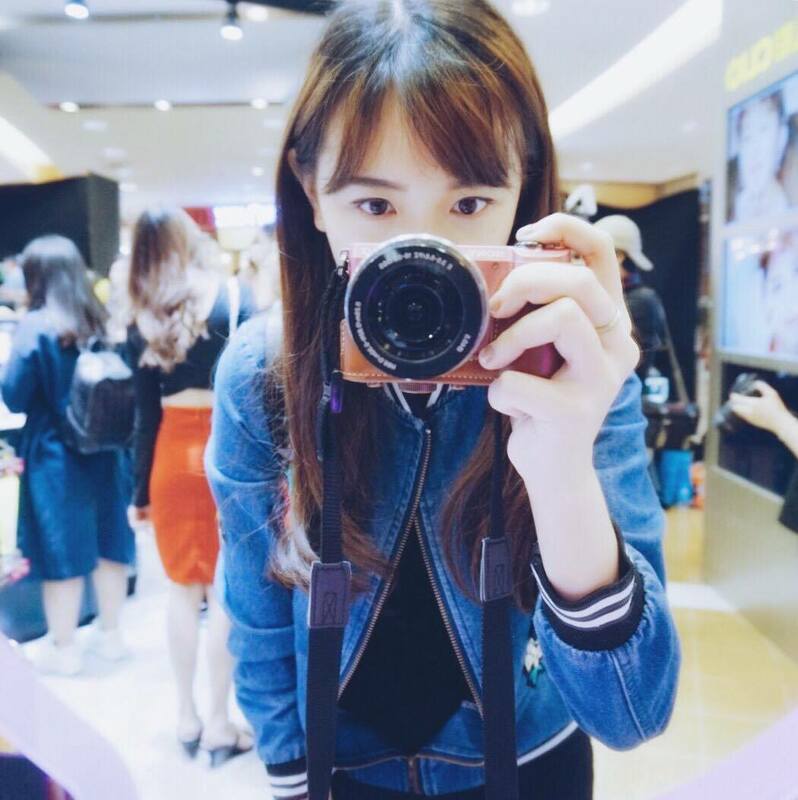 -I'm not a girl with a real fair and white skin, I have an asian skin tone like everyone, therefore, I always use sunscreen to protect my skin from sunburn. You know how difficult it is to get back the original skin tone if you are one tone darker. 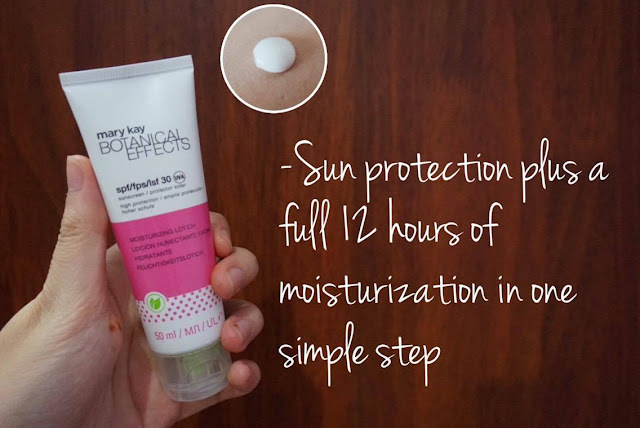 -I have tested the Mary Kay Effects Moisturizer SPF30 at the back of my hand and the scent stay so long! 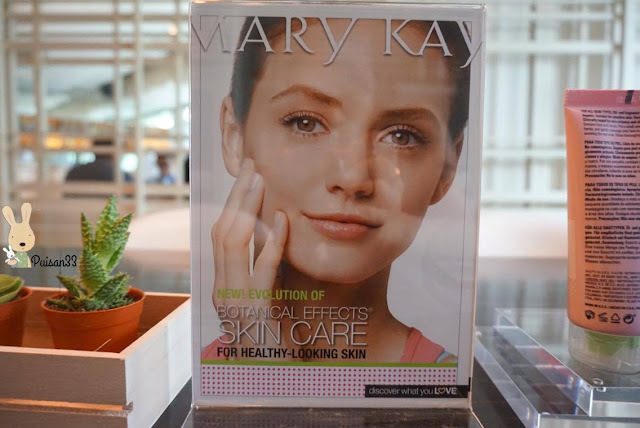 I now hoping that Mary Kay can come out with the body care products of the same series! 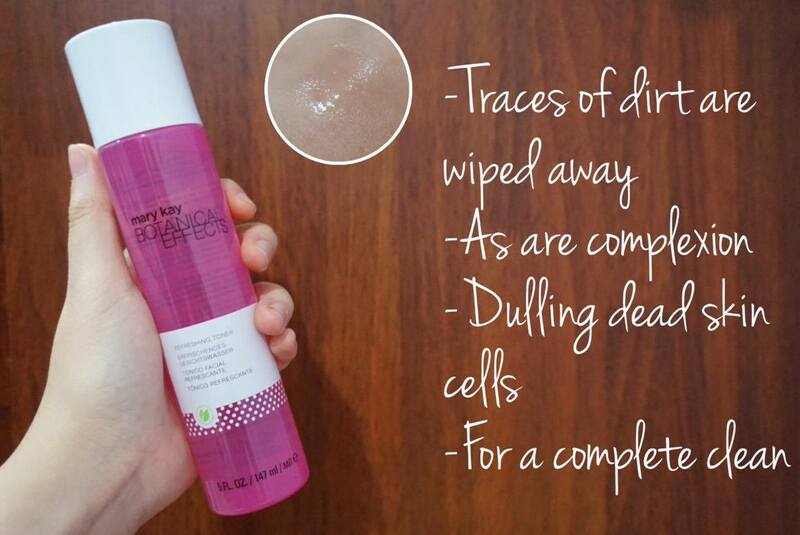 -My skin was actually dull, oily and dehydrated after a long day! There are also some small black and white heads around my nose!